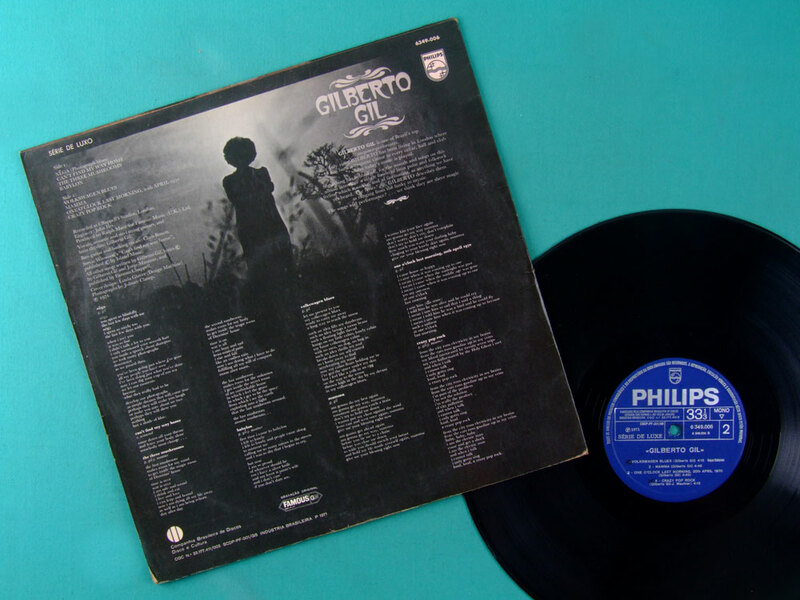 Gil's London album was synchronized with the international counterculture, featuring songs like "The Three Mushrooms," which alluded to his experimentation with hallucinogens to stimulate artistic invention. Musicians: Gilberto Gil (Vocal, Acoustic and Electric Guitar and percussion), Chris Bonett (Electric Bass) and Mick Ronson (Electric Guitar). 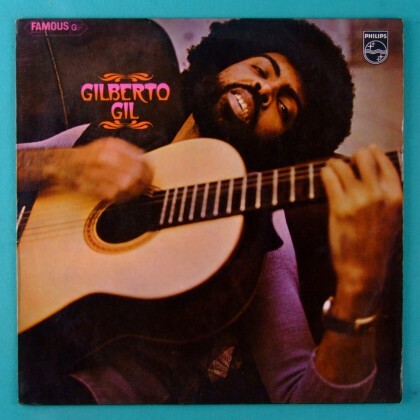 Songs written by: Gilberto Gil, Steve Winwood and Jorge Mautner.